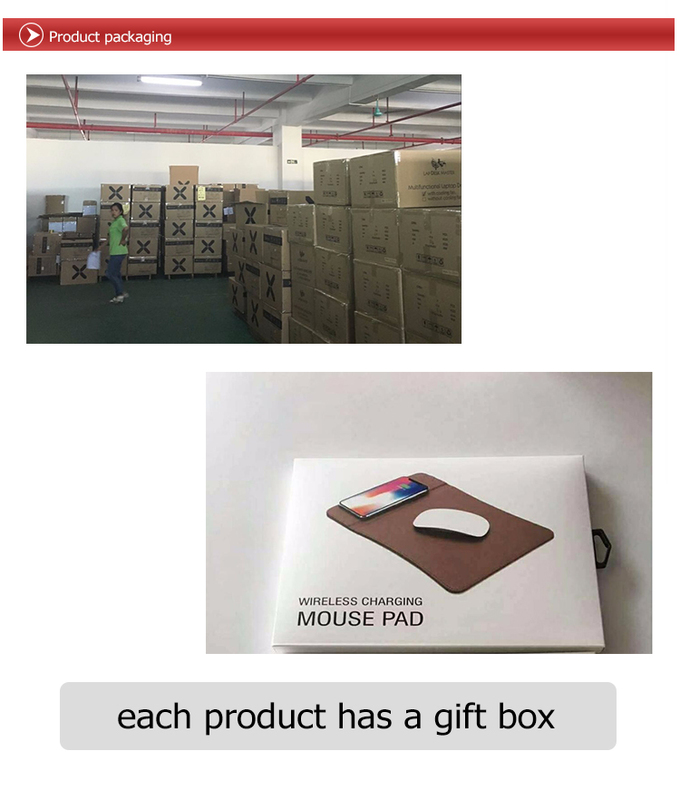 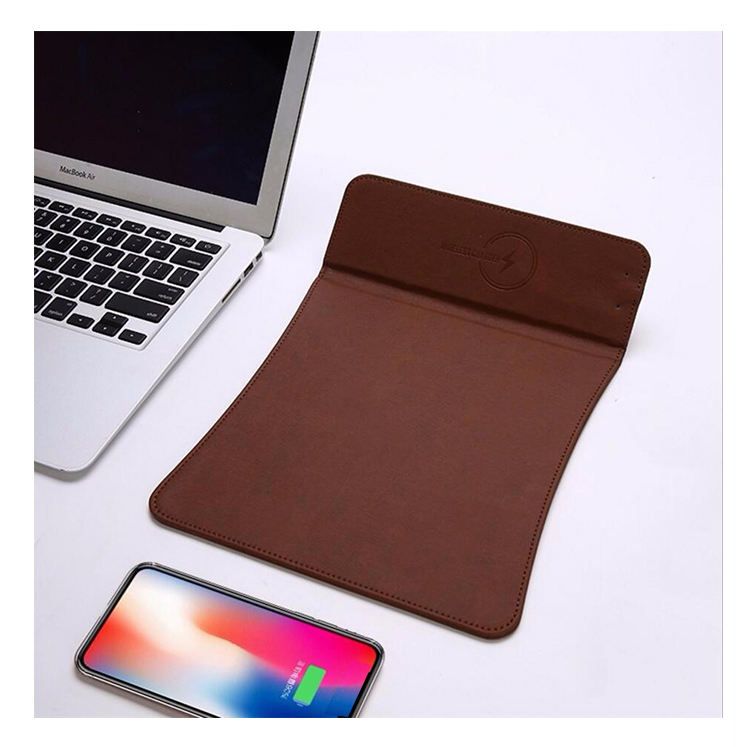 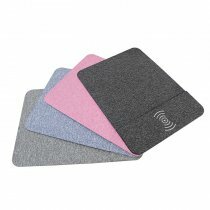 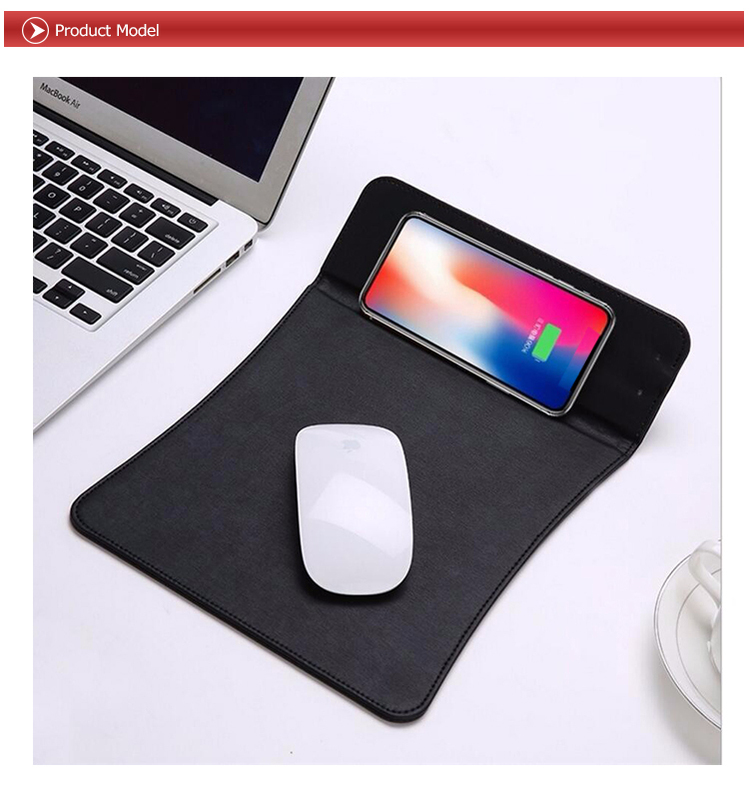 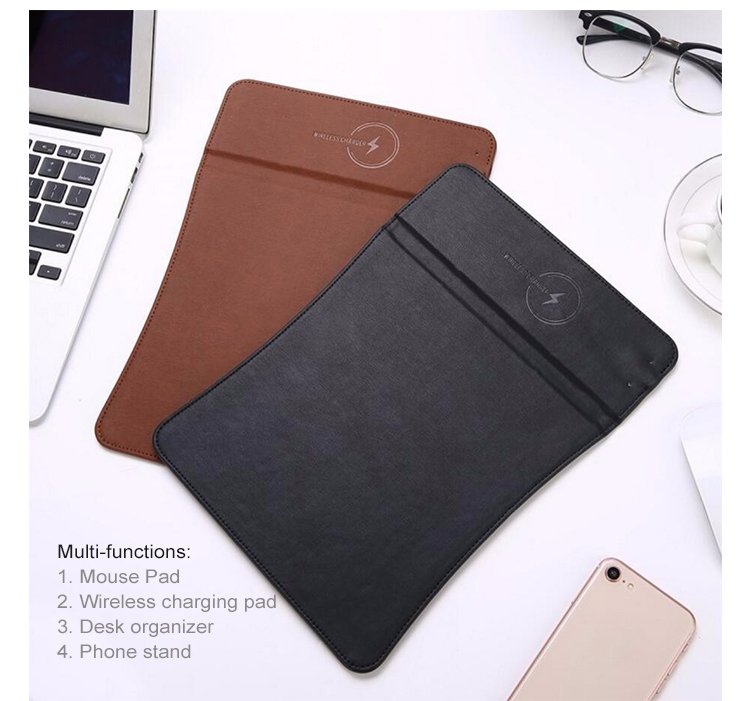 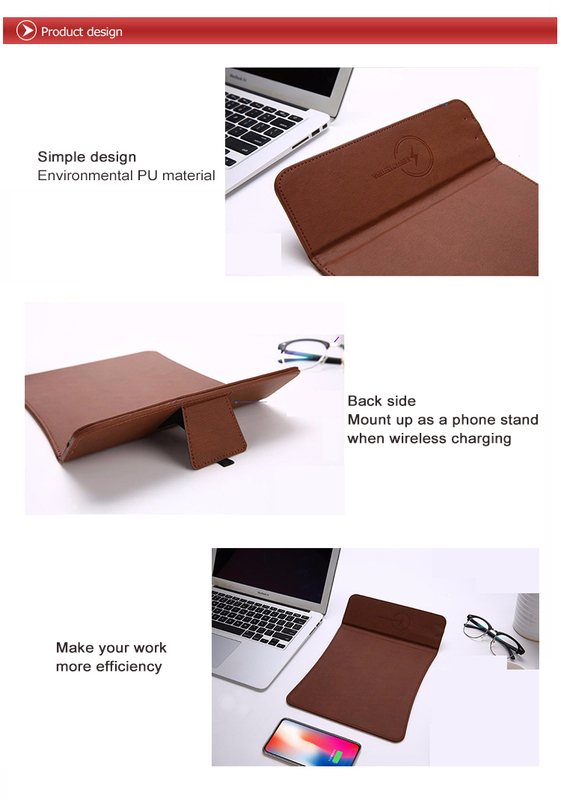 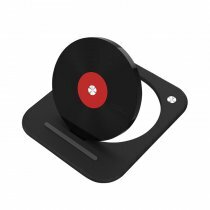 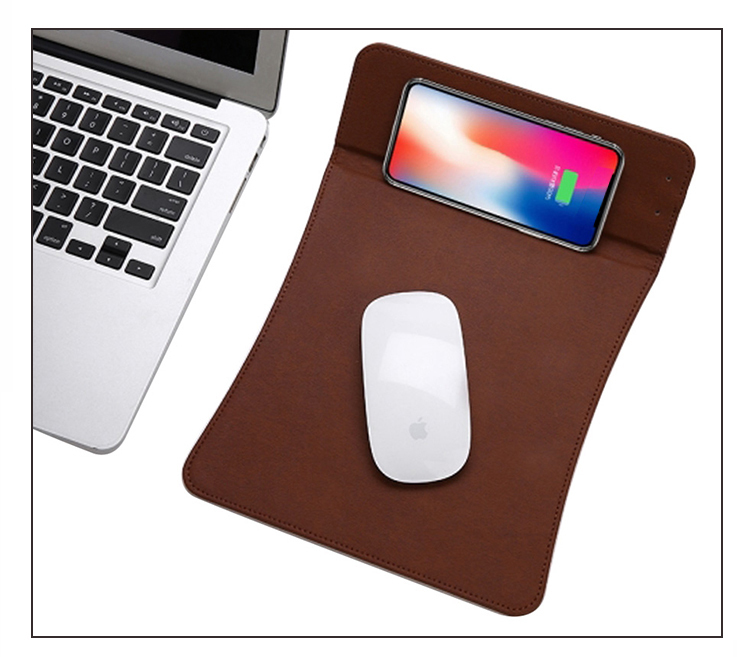 1.☆2 IN 1 DESIGN :Combined mouse pad and QI wireless charging station function into one,it can be used at the same time.Simply place your phone directly onto the wireless charging pad and your phone begins to charge, and it's comfortable and convenient. 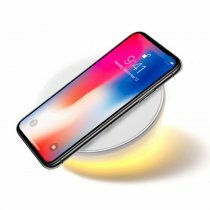 3.☆EFFICIENT ENERGY SAVING: Using QI technology, the charging rate can reach up to 76 percent, full of the automatic standard wireless charging teandby, which can effectively save energy consumption. 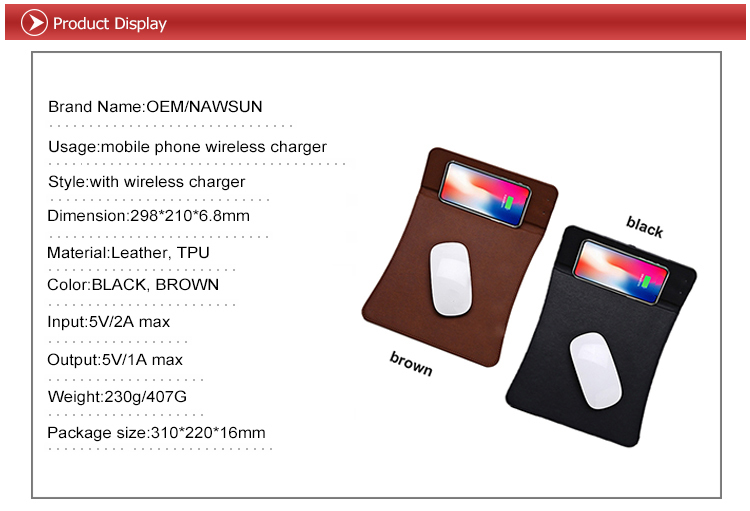 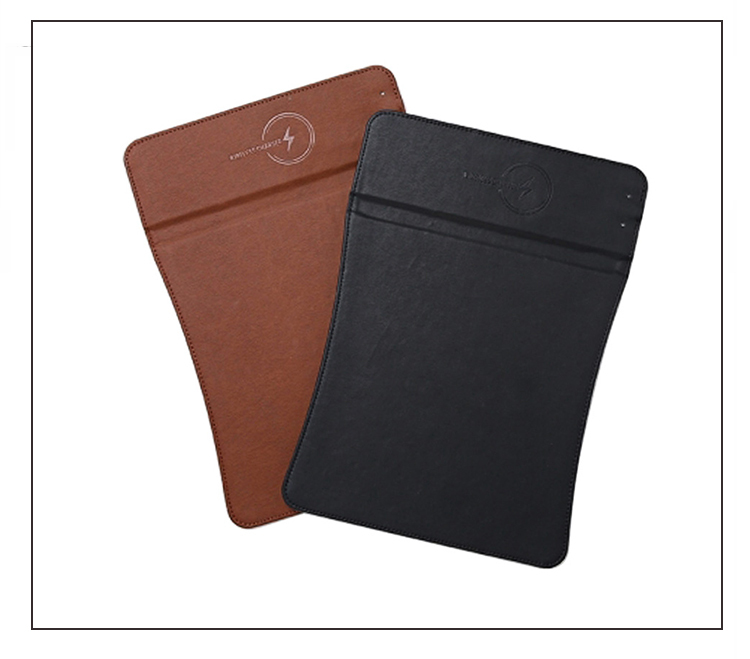 4.☆MAX OUTPUT:5V-1000mA output.The wireless charger charges your devices efficiently. 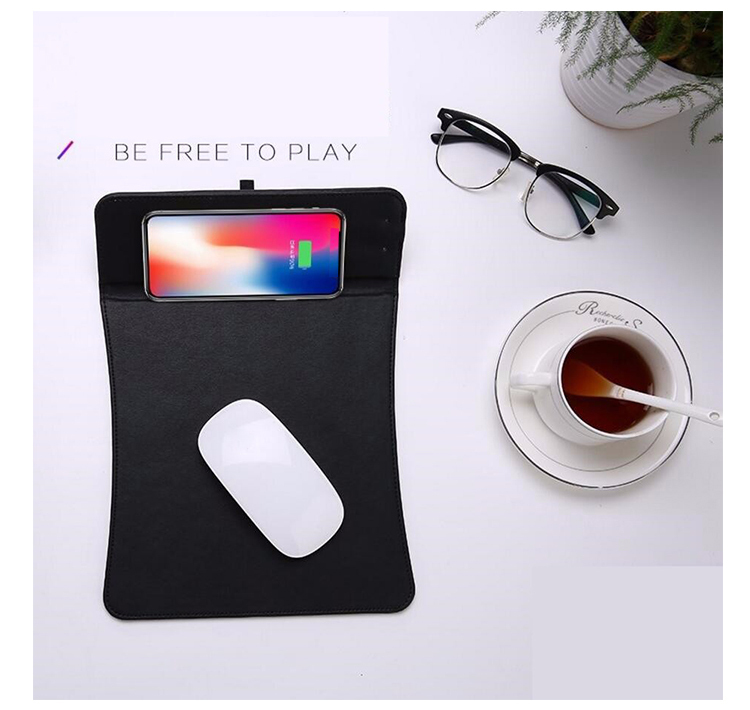 If you want to charge your phone more quickly, we recommend to use a 2A adapter (Not Included). 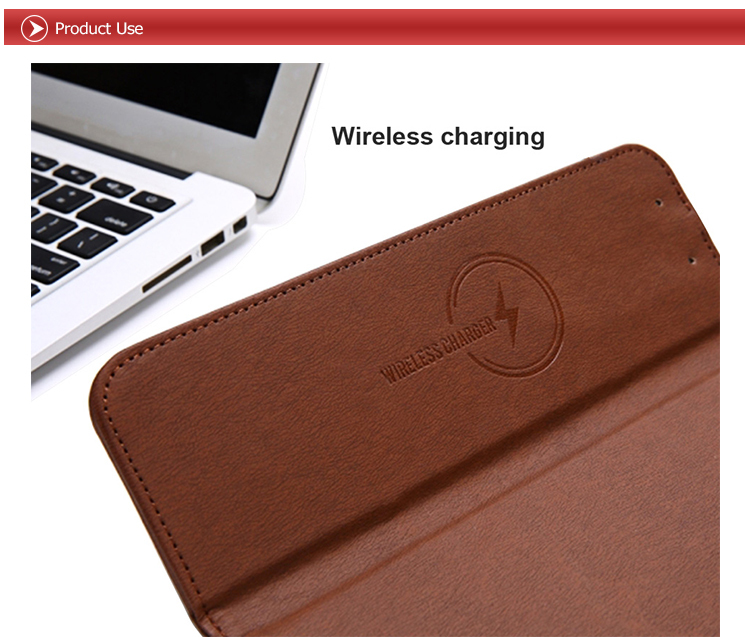 Using power source from computer or other adapter with 500-800mA output, it will charge slower, but it is very convenient for you to make your computer and smartphone both available.